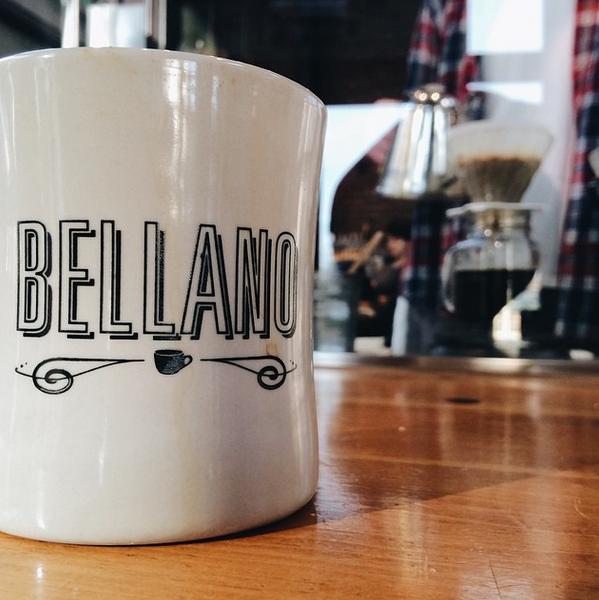 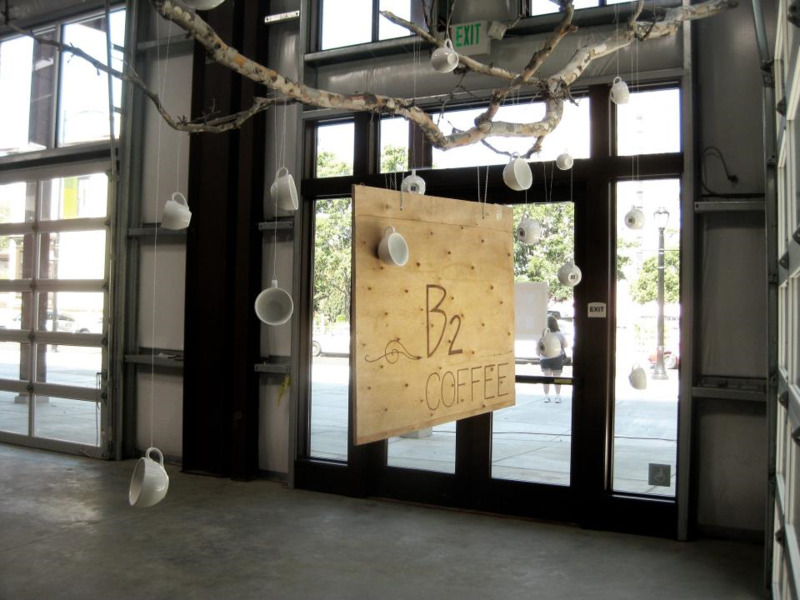 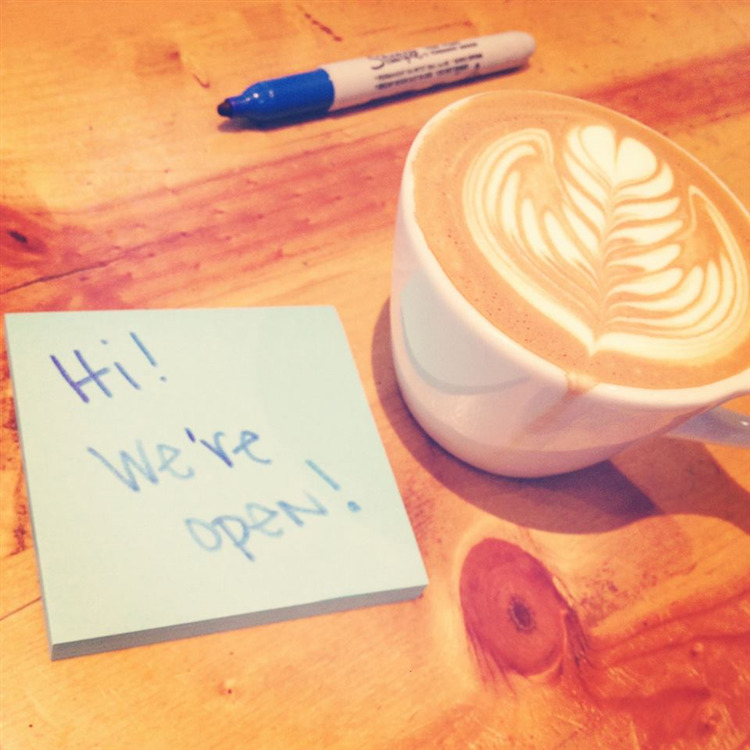 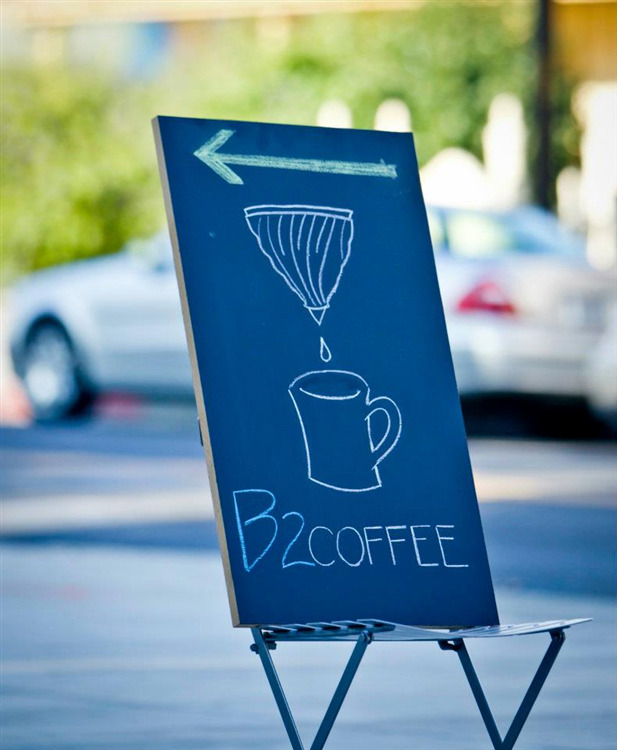 Bellano 2 or B2, is now open in the San Pedro Square Market, come enjoy our coffee and espresso beverages in the new inviting and friendly atmosphere. 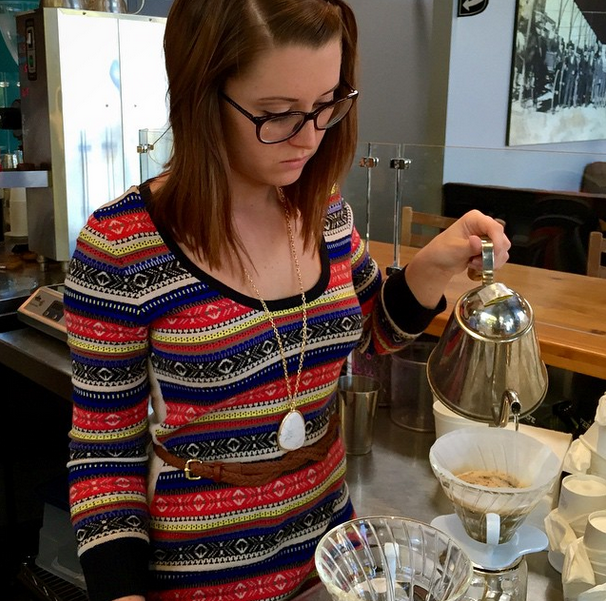 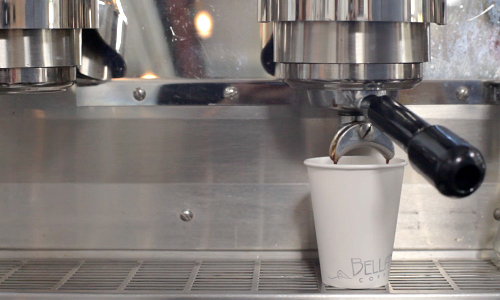 Each espresso beverage is hand crafted to order by our fun and friendly staff. 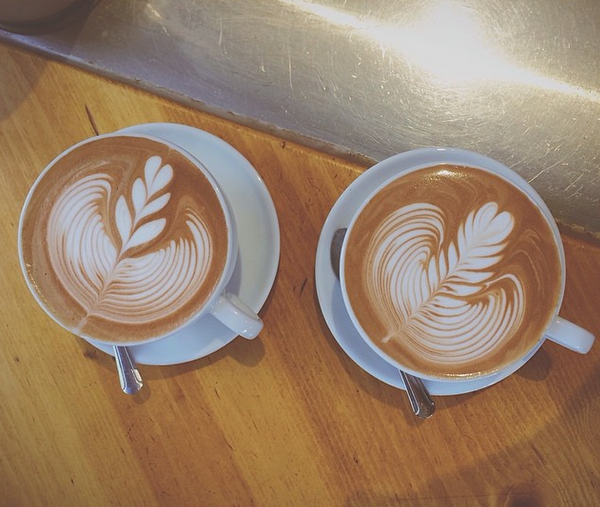 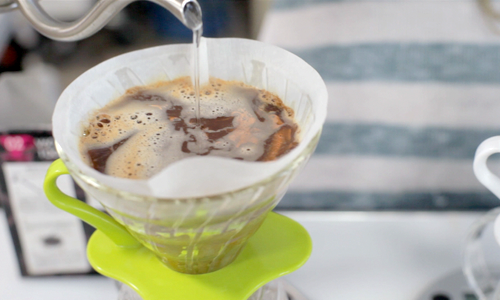 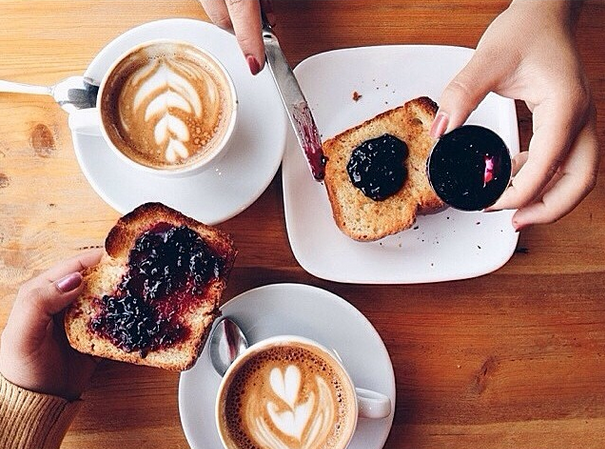 We blend artistry, science and creativity together to provide a uniquely memorable coffee experience for you. 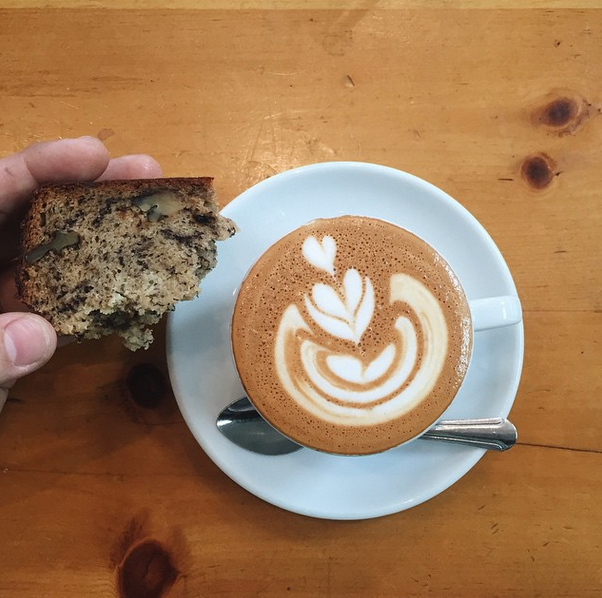 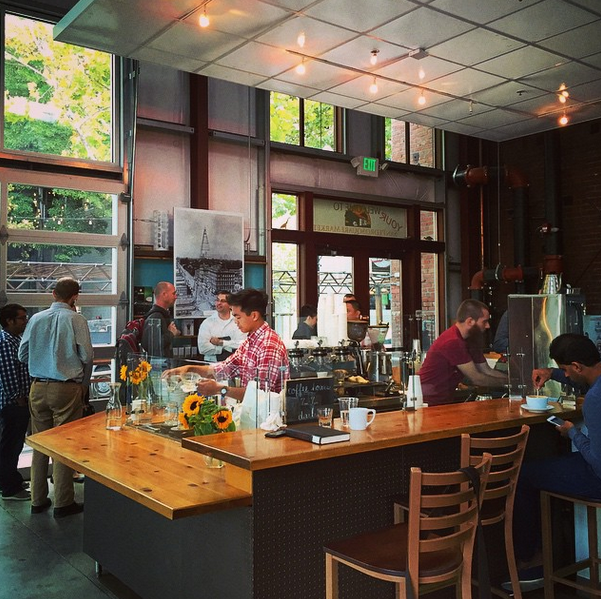 You will find a variety of coffees available at the café from our two roasters: Verve, located in Santa Cruz and Sightglass from San Francisco. 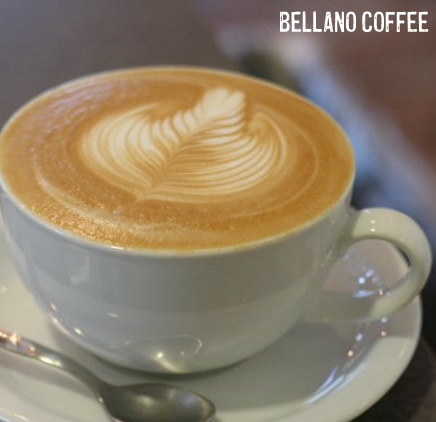 Our offerings change monthly, based on the seasonality and availability of beans from different regions. 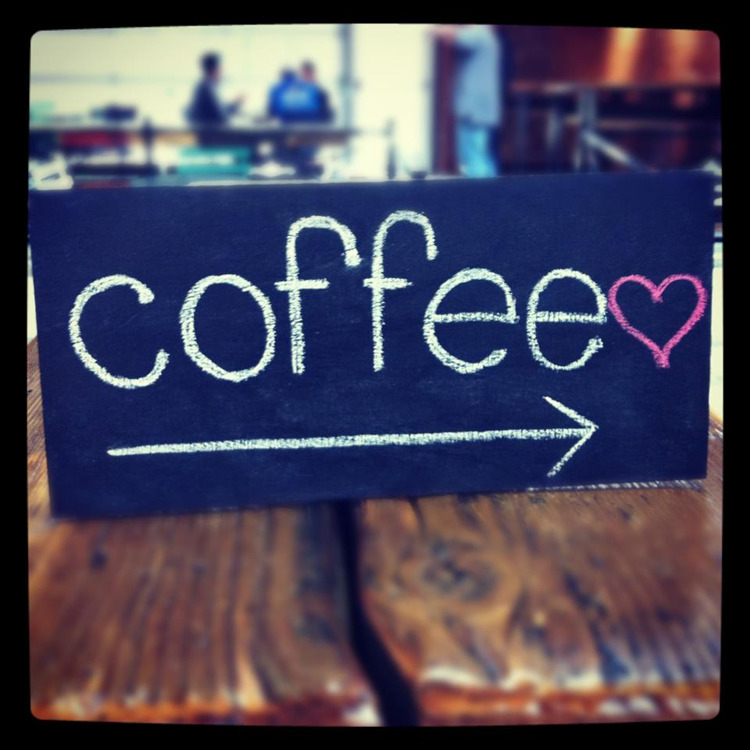 You can try them all at our monthly coffee socials!